Burton Institute, Winster, on Sunday 26th May 2013, at 7.30 pm. 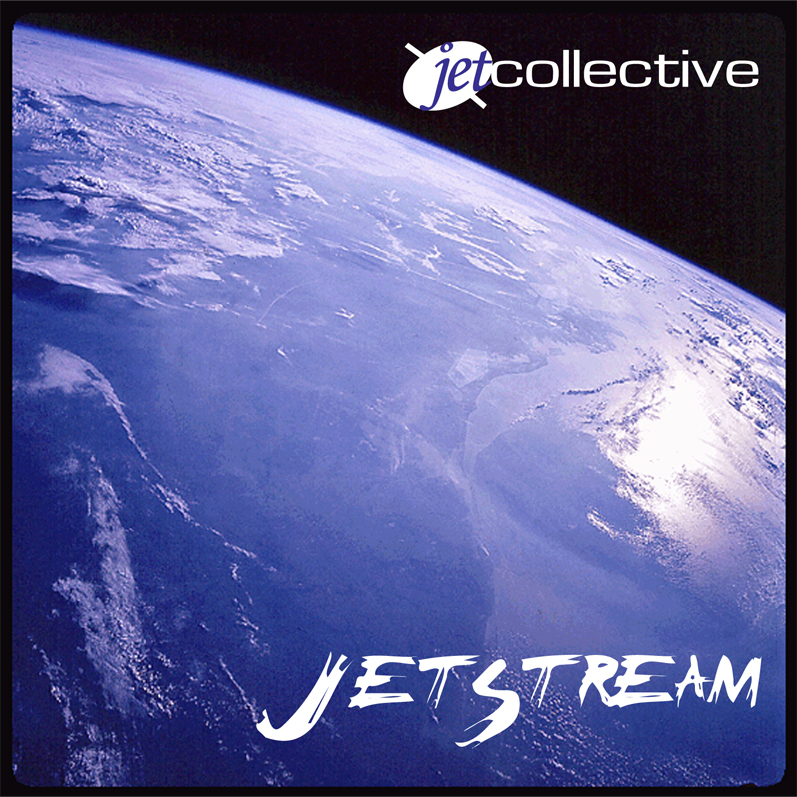 JET Collective includes Winster’s Steve Salfield on saxophones, and his excellent musician friends: Reg Clegg (guitars, bass and vocals), Karen Clegg* (vocals, piano, melodica and flute), Paul Biggins (keyboard, guitar and bass), Simon Beckett (percussion), Clive Loveday (drums). The group of professional jazz musicians will get together for the weekend of May 25th and 26th to create a new suite of music inspired by climate and weather, which they will perform on the Sunday evening. The exciting truth is that no one knows yet, what the music will be. You can be the first to hear it. Tickets £6/£3 for children from Carolyn at Winster Post Office, or steve@stevesalfield.com or on the door. (Please bring your own refreshments).